Dog tired after a ‘ruff’ day at work? Your recharge has arrived! Our very first After Hours is more of a Yappy Hour! You (and your dog) are invited to join the pack at the Nebraska Humane Society for an evening full of fun, networking and new relationships. Enjoy drinks and appetizers, a tour of the shelter and a peek at the pets up for adoption. Make the evening even more impactful by checking out the NHS wish list and bringing a donation. 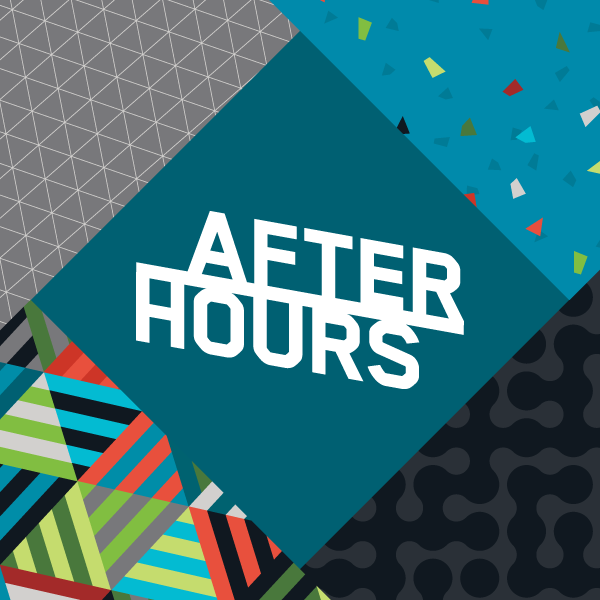 After Hours is a brand-new Chamber offering – our way of encouraging meaningful business connections, cool experiences and positive impact. Help us make it a howling success! Dogs should be comfortable being “out and about” in a new situation. Dogs should be comfortable meeting other people and other dogs. Access to outdoors will be readily available (as will clean-up supplies should someone get a bit too excited).